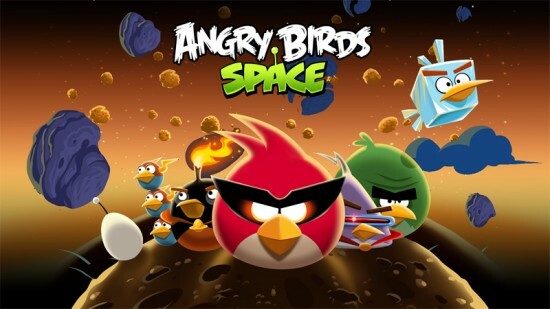 Angry Birds Space for Windows Phone has been updated to version 2.1.3.0 by Rovio, bringing 30 new unlockable Brass Hogs levels, daily missions, Mirror World, and the debut of Wingman. Angry Birds Space for Windows Phone gives you access to over 300 interstellar levels across 10 planets for free! Whether it’s the icy orbs of Cold Cuts, the volcanic explosiveness of Red Planet, Utopia - a planet made entirely of junk food, or the new Brass Hogs episode ruled by evil Hektor Porko, each episode offers intergalactic fun at every turn! 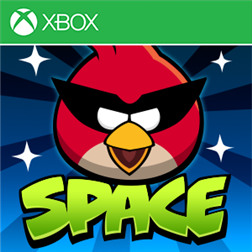 And the low-gravity environment of space results in spectacular gameplay ranging from slow-motion puzzles to lightspeed destruction.